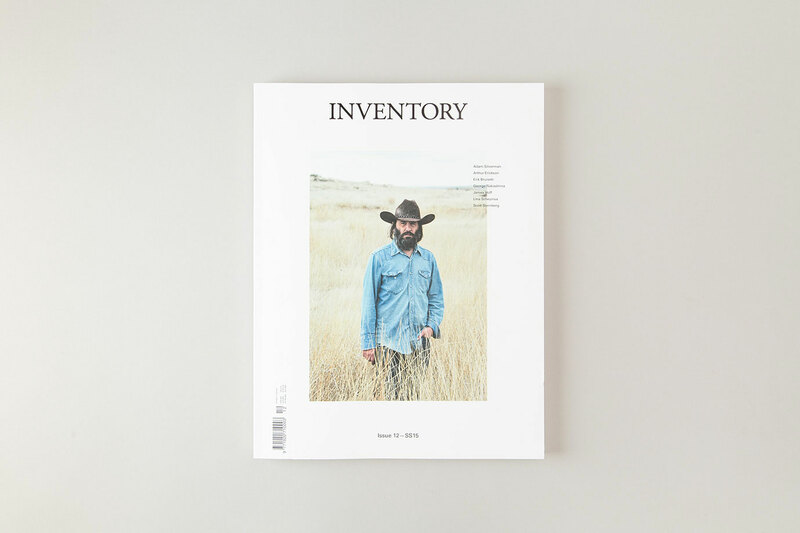 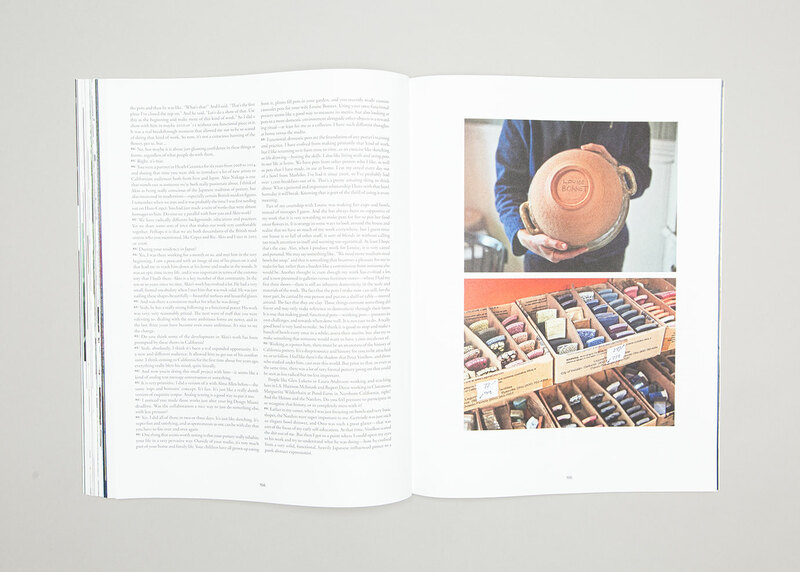 Inventory magazine was a bi-annual publication that offered a unique, global perspective on design, craftsmanship and culture. 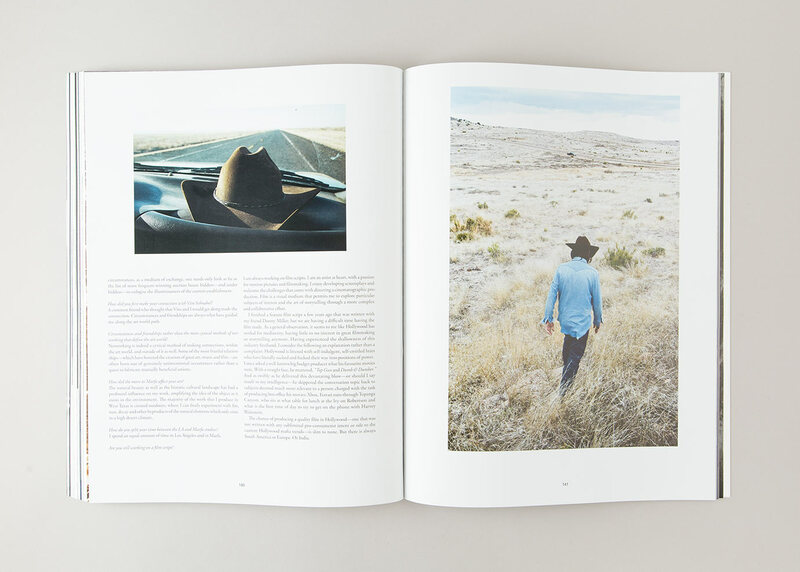 By working with established and emerging photographers, stylists and writers, Inventory placed equal emphasis on accomplished journalism and beautiful imagery. 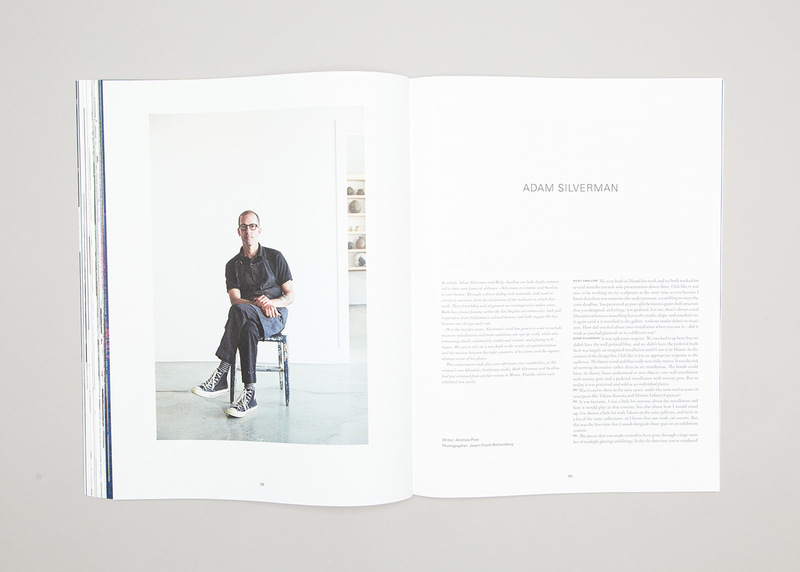 In 2012 Anthony joined Inventory and assumed the role of art and design director. 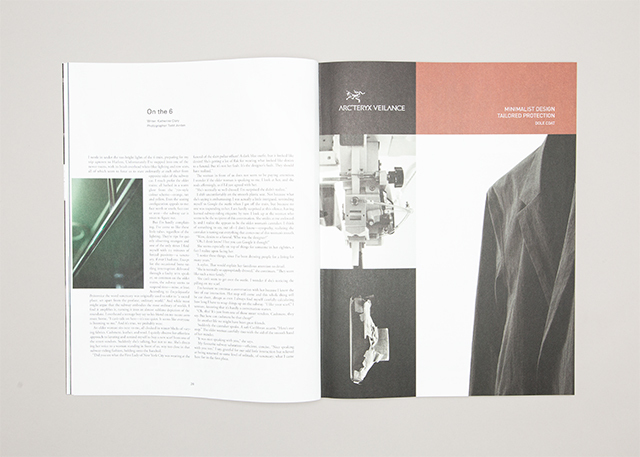 This position required advanced knowledge in image editing, layout design, typesetting and production. 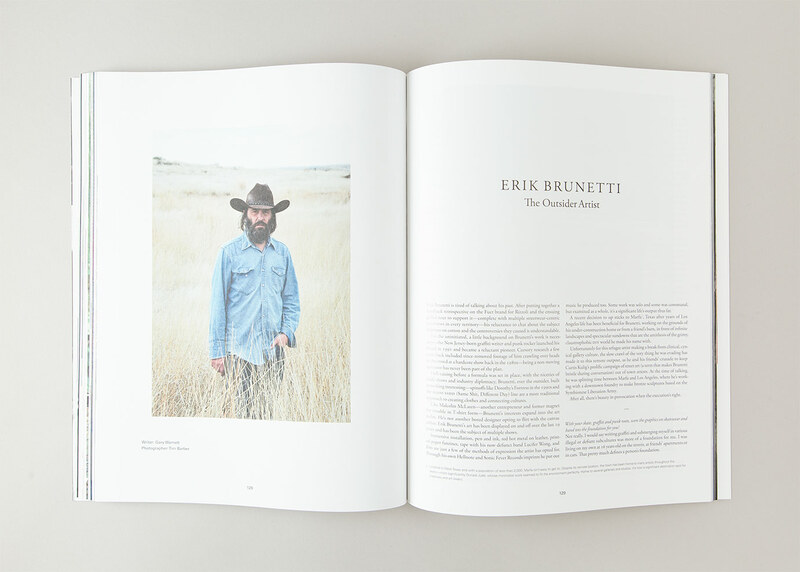 He worked directly with the Creative Director and Editor, Simon Roe, Editor in Chief and CEO, Ryan Willms, as well as a cross-section of talented writers and photographers. 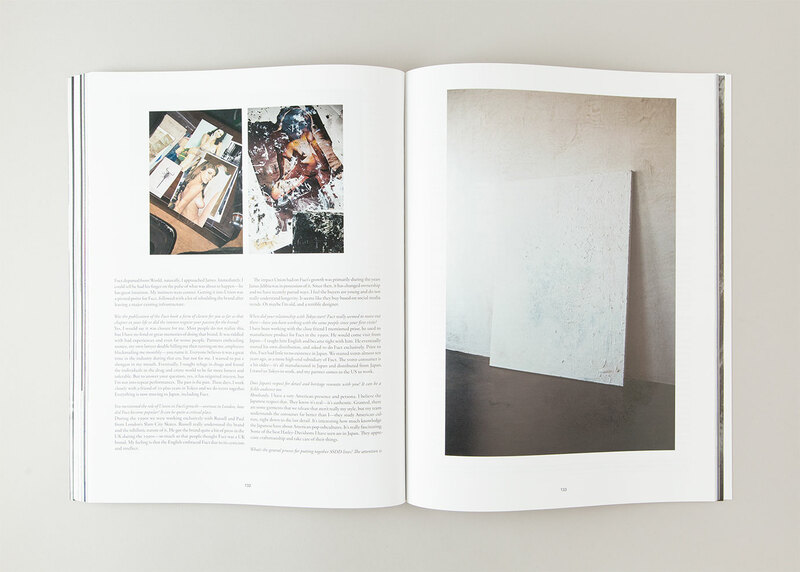 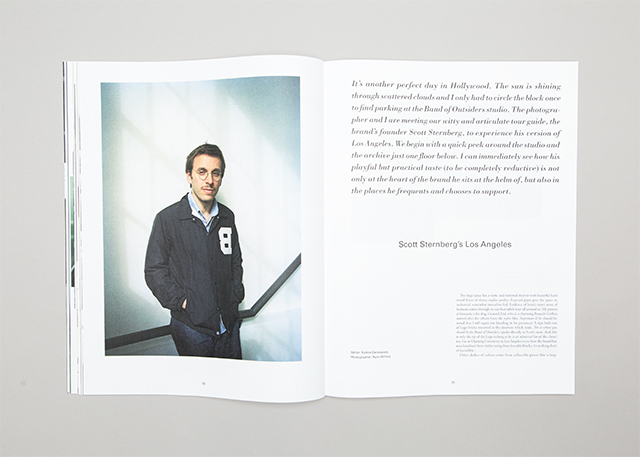 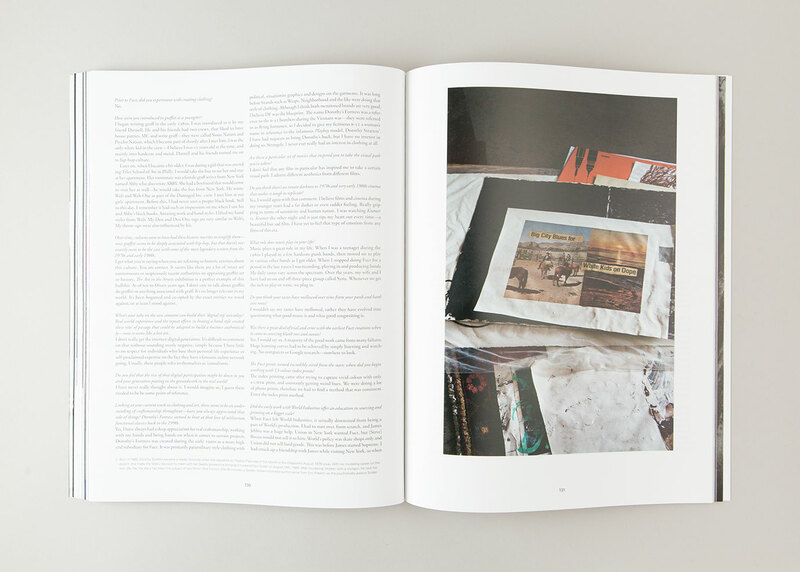 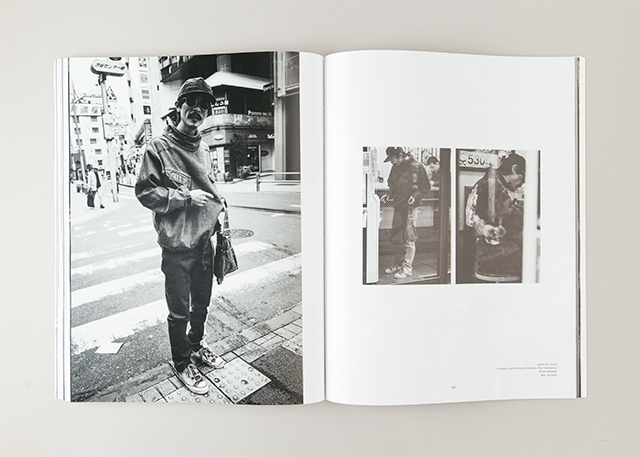 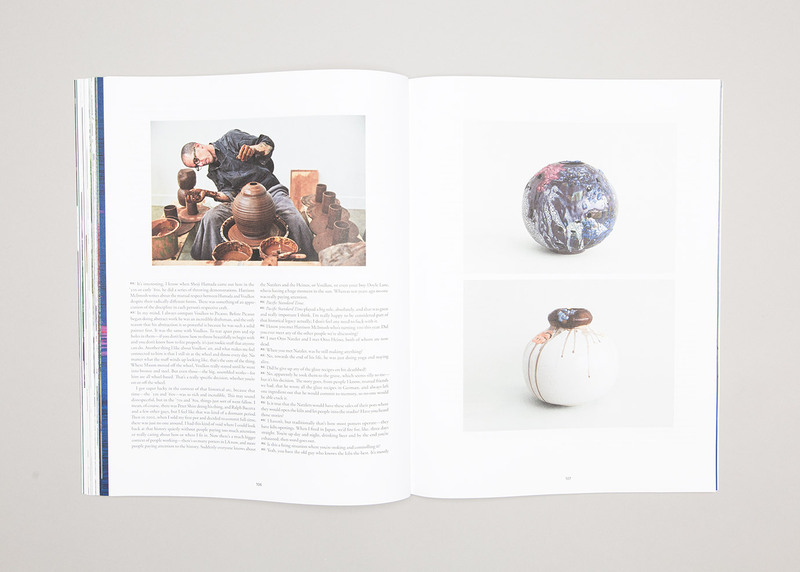 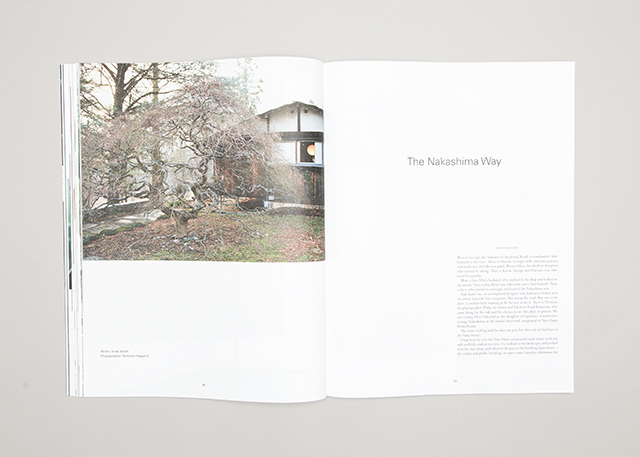 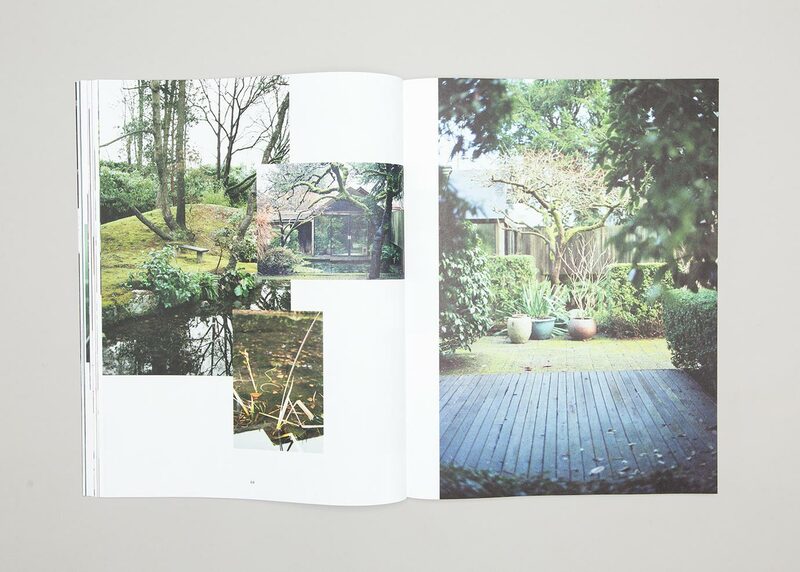 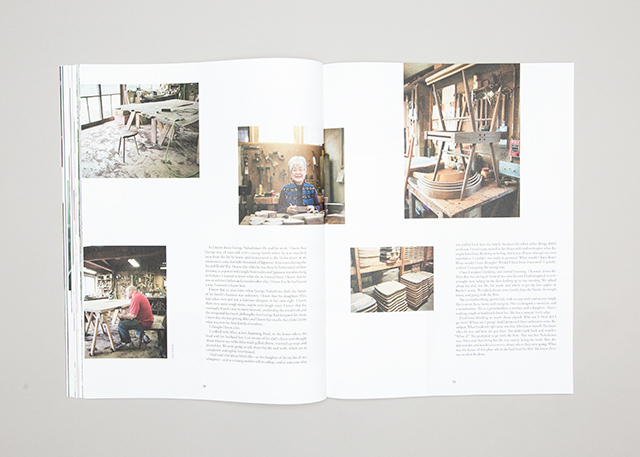 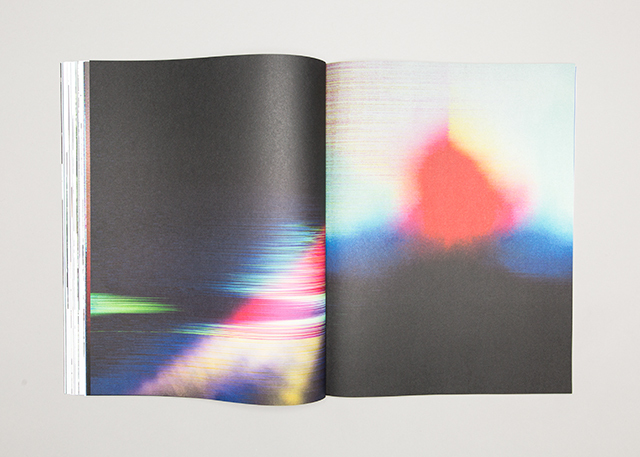 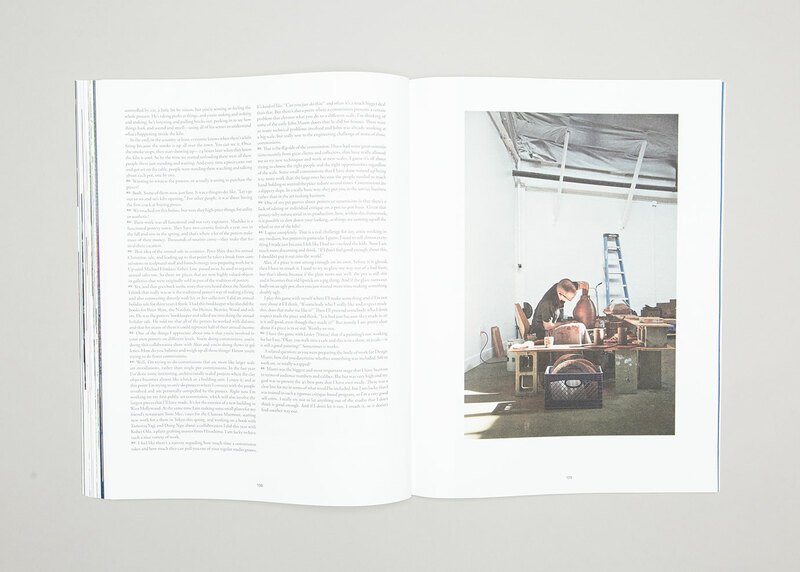 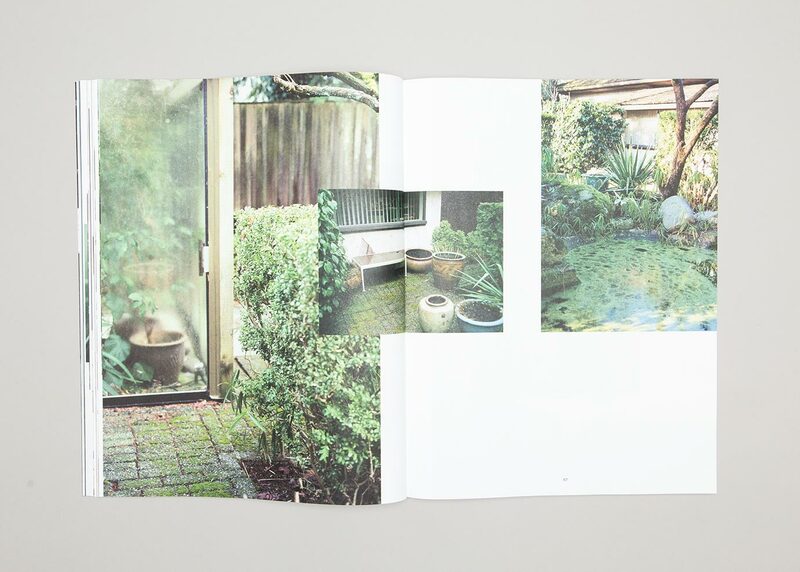 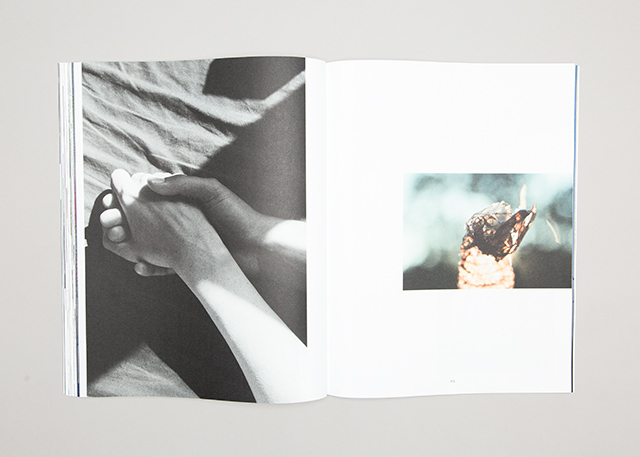 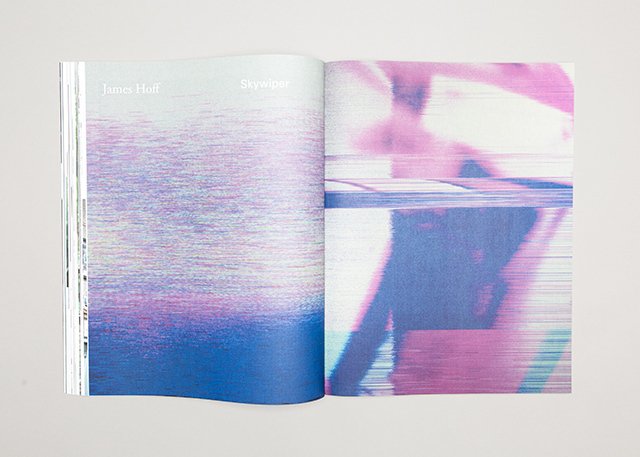 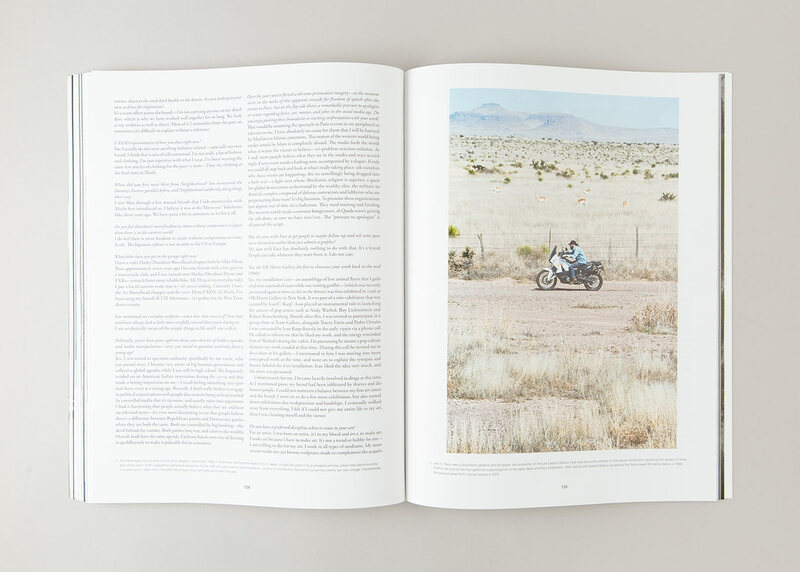 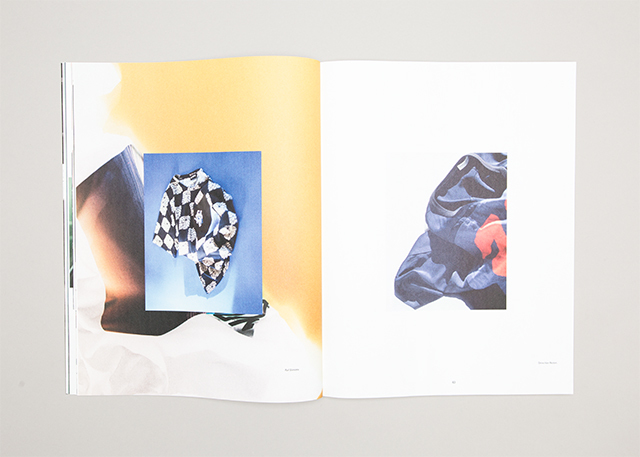 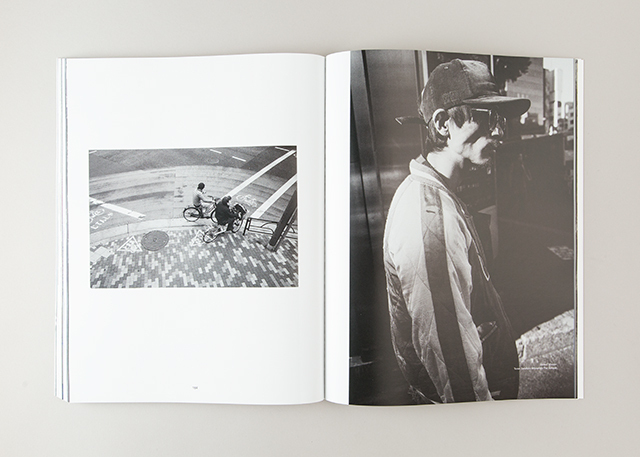 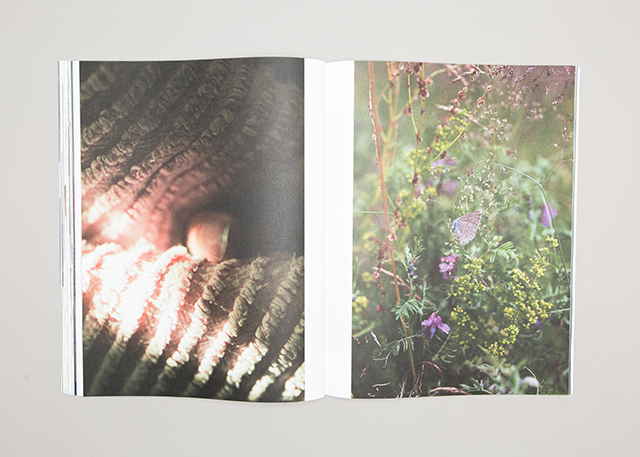 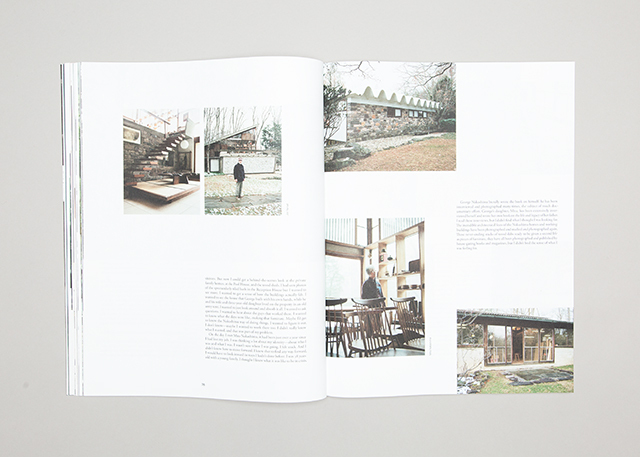 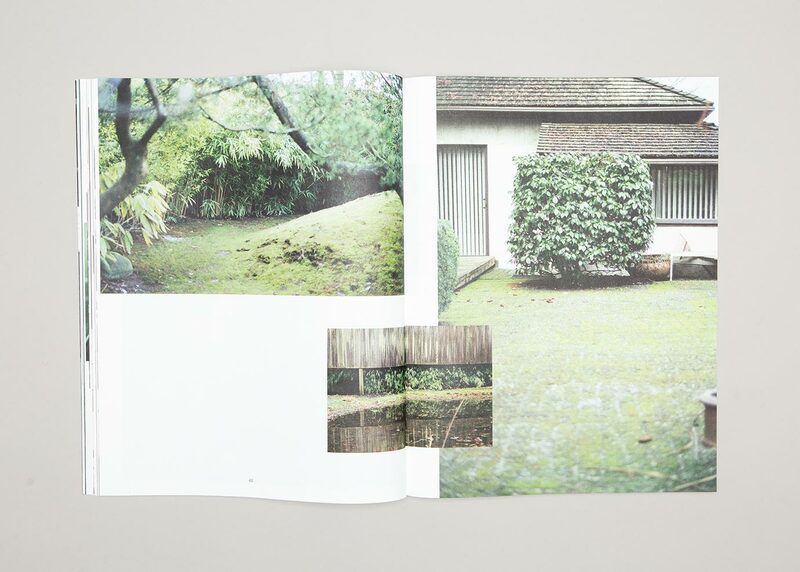 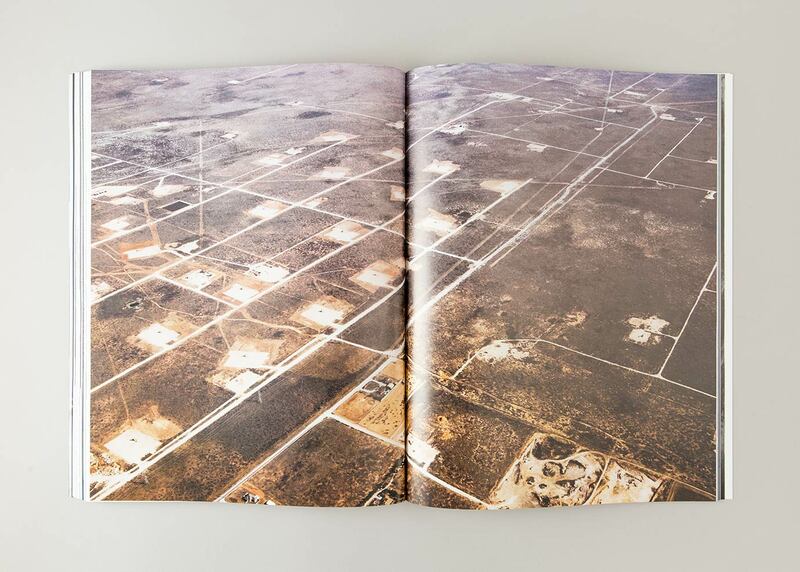 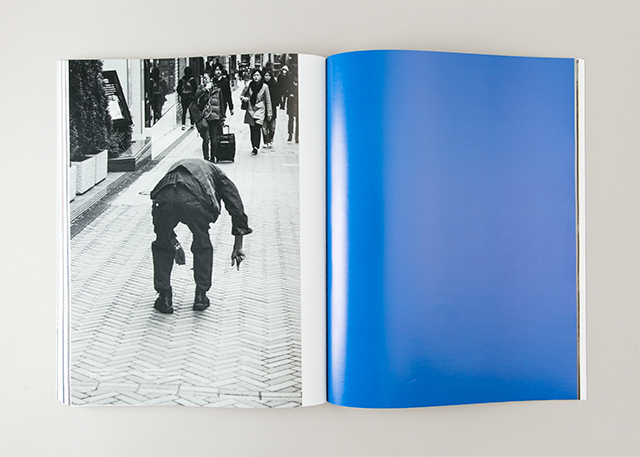 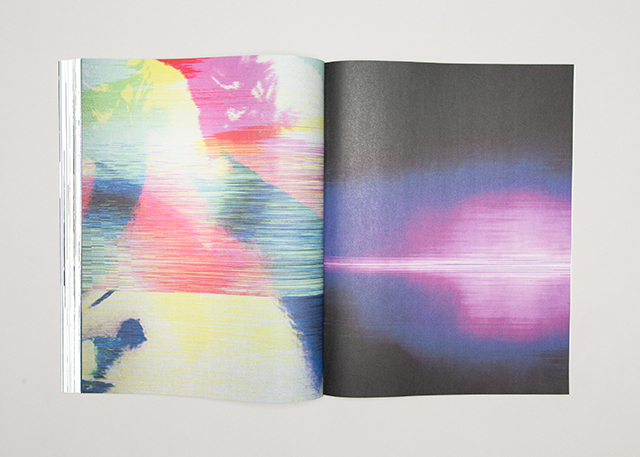 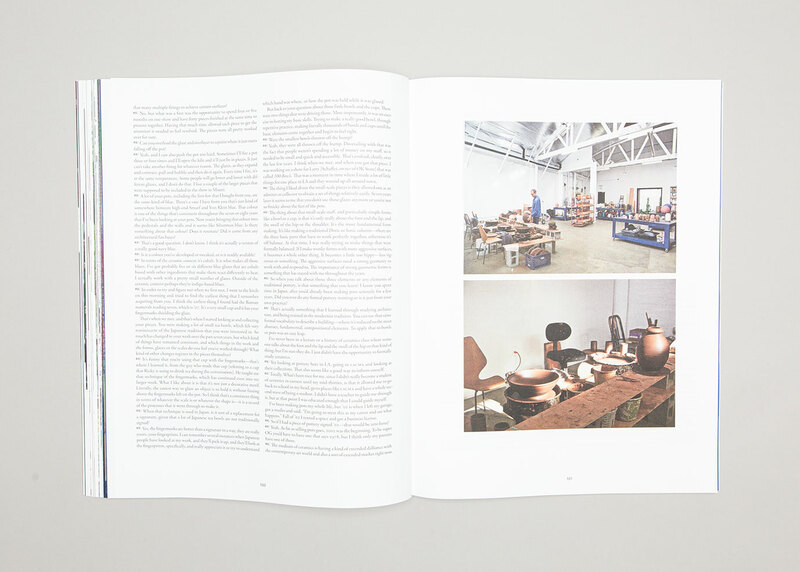 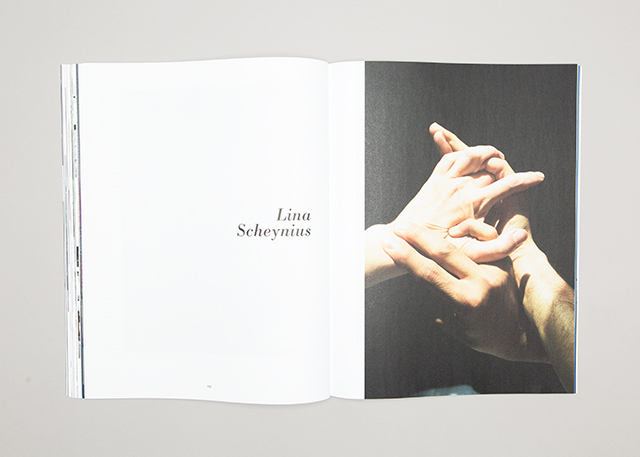 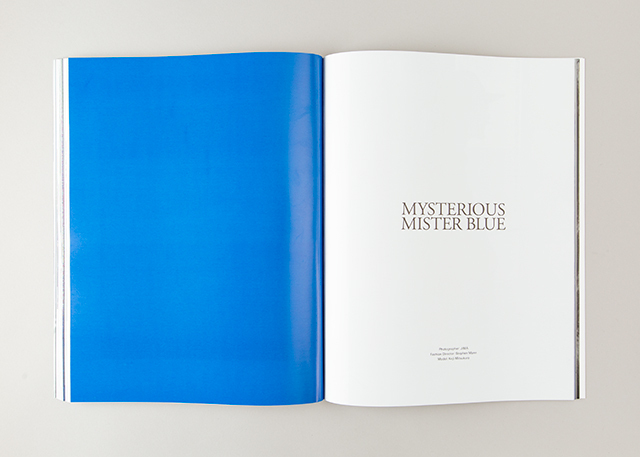 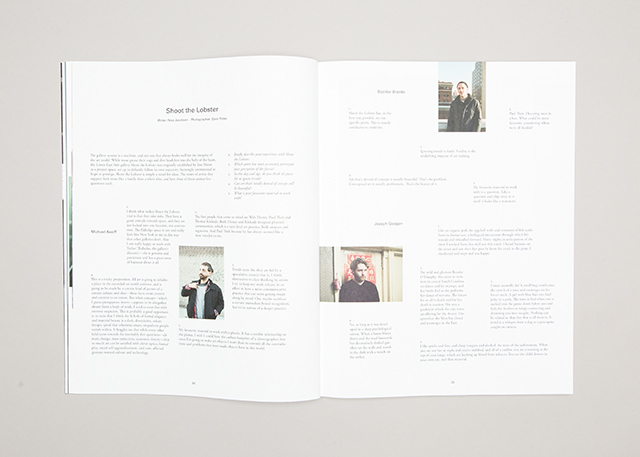 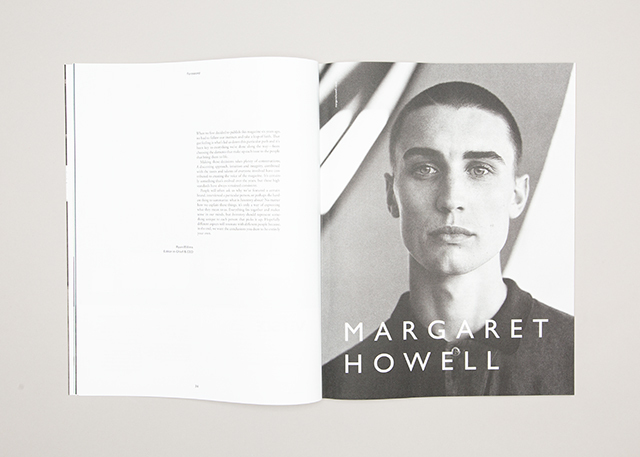 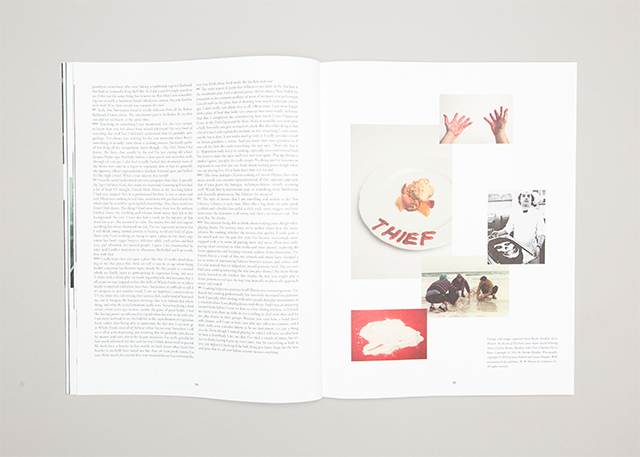 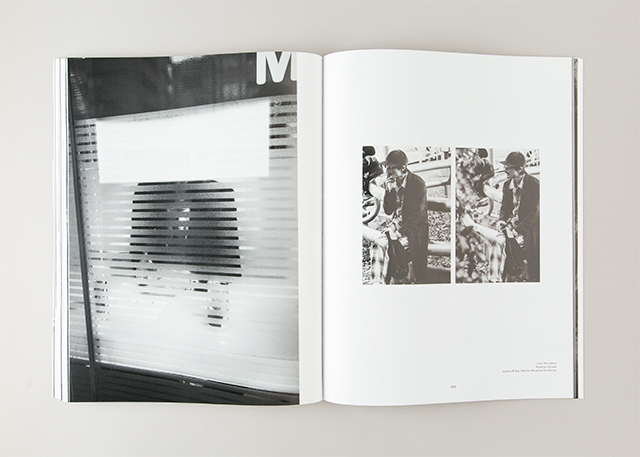 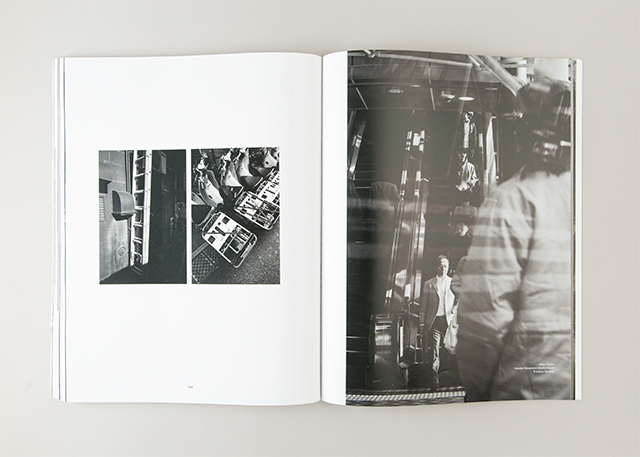 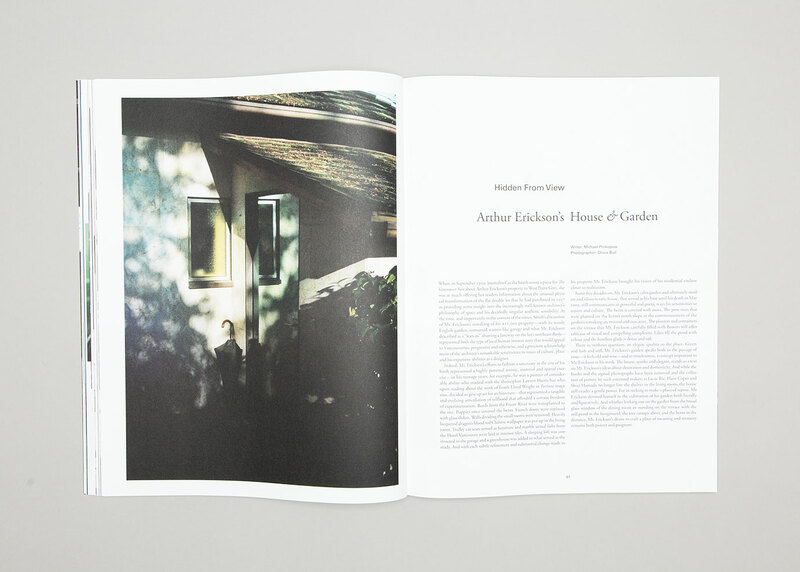 Masterfully printed on uncoated paper stock, Inventory published a total of 13 issues during its lifespan, 9 of which Hooper is privileged to have been a part of.